OUR BOOTH NO. IS "J-30"
IF YOU VISIT OUR BOOTH, YOU CAN CHECK OUR QUALITY GOODS. WE HOPE WE WILL HAVE A GOOD PARTNERSHIP WITH YOU. 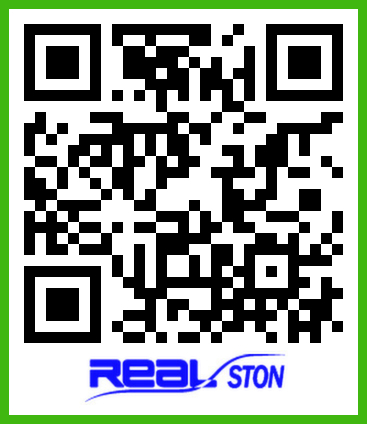 Copyright © 리얼스톤(주) REALSTON IND CO.,LTD.. All Rights Reserved.